HOME - Frigid Units Inc.
FRIGID UNITS INC.® takes great pride in the quality, craftsmanship and finish of our products. All tanks have a satin smooth interior surface which requires minimum effort for maintenance. 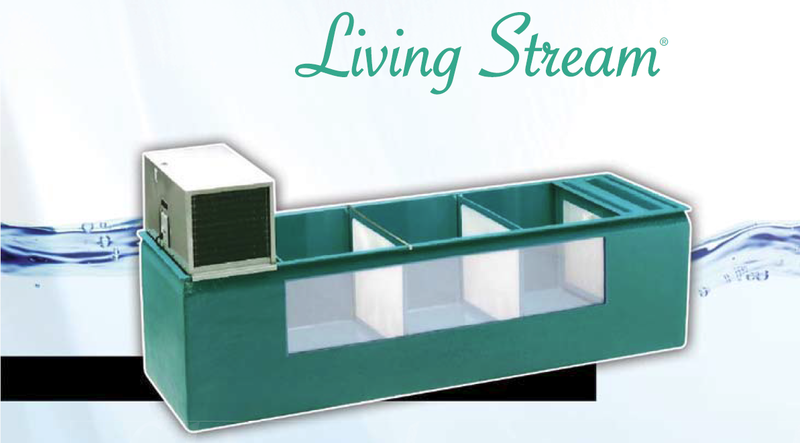 A large selection of tank molds are readily available, including our "Living Stream", Min-O-Cool, and our versatile, patented, Stream Modules, which are attractive to labs where space is limited. Also, we have the flexibility to manufacture to special needs.